You need to project a professional image when conducting business on the Internet. 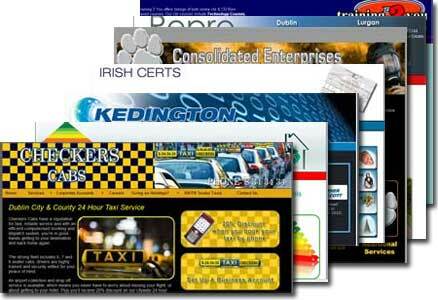 The Small business web design package from Nuasoft Ireland will do just that. We know that keeping web design costs down are important, that is why we developed our Small Business web design solution. You can choose between either a bespoke website design tailor made and designed to your exact specifications, giving you a unique one-off website projecting your business image precisely the way you want to or you can choose from thousands of web design templates and we can add your logo and content, making it look unique. Both web designs come with a full Content Management System which will allow you to add as many pages as you like as well as edit existing pages easily and without the need to call a website designer every time you need to make the change. Our small business web design packages are the ideal solution to your web development needs. 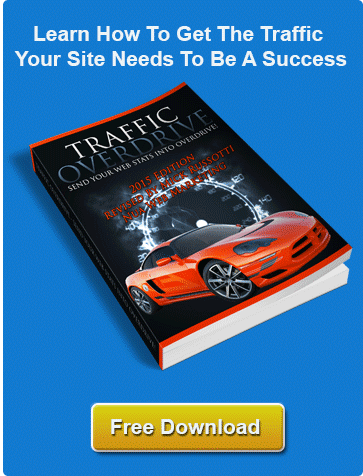 Whats in the Small business Web Design Package? Why not Contact Us for a free consultation on how our web solutions can help your business grow.